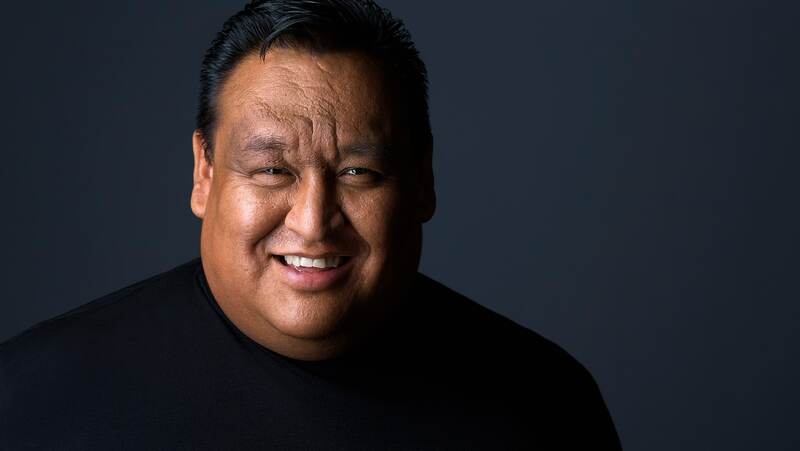 Enjoy an evening of music and comedy by some of Turtle Island’s most endearing entertainers, including funny man, Howie Miller. The evening will begin with a traditional opening followed by a witty Wisdom Talk from Frankyin McNaughton. Frank brings a unique blend of good-natured humour combined with cultural knowledge to educate and entertain audiences. 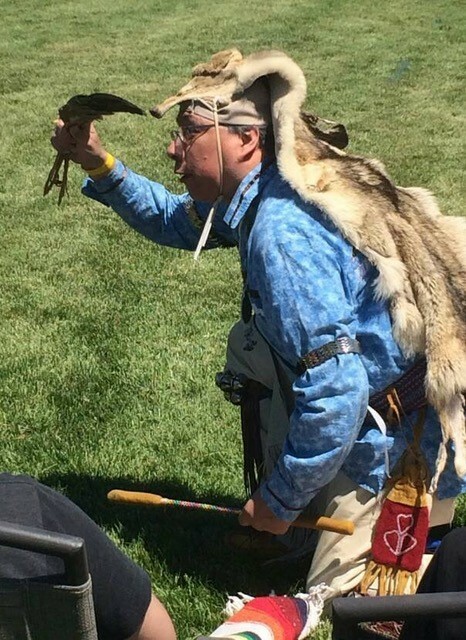 Gary Parker will then perform Heartbeat of Turtle Island, a journey through traditional and contemporary Indigenous song and dance performances. This presentation will reveal how the original peoples of North America shaped their expressive cultures in association with their own unique traditions, values, and environments. 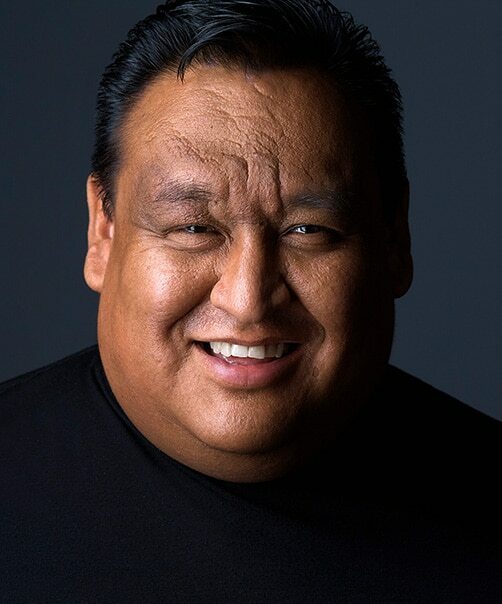 Rounding out the evening will be Howie Miller, one of Canada’s best stand-up comedians, who will close the night with a hilarious routine mixed with stellar impressions that will have you laughing from start to finish. 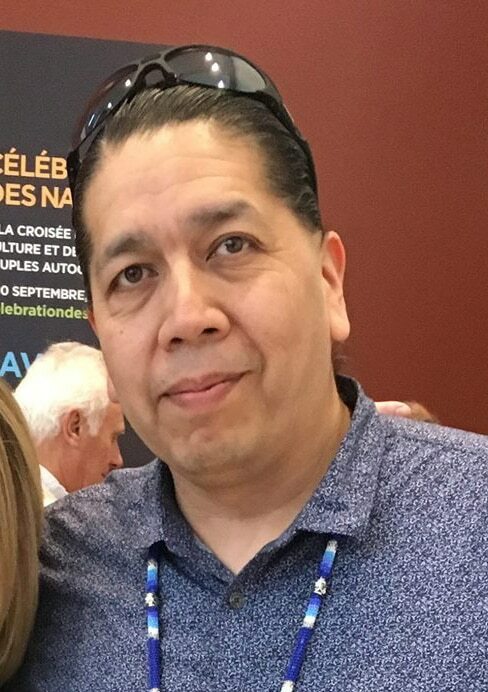 Gary Parker is the Principal Consultant for an Aboriginal owned consulting company with a focus in the areas of program development, governance, effective communications and strategic planning and other Aboriginal culturally relevant services. Gary is a Faithkeeper (a title holder) in the Aboriginal community where he was raised (Tonawanda Seneca Territory). He provides guidance and structure to boards and committees throughout Ontario and New York State. Gary brings a variety of skills and experiences which he incorporates into work so that consumers are provided with the best possible results.